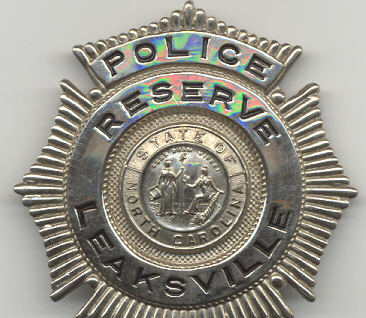 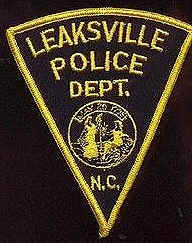 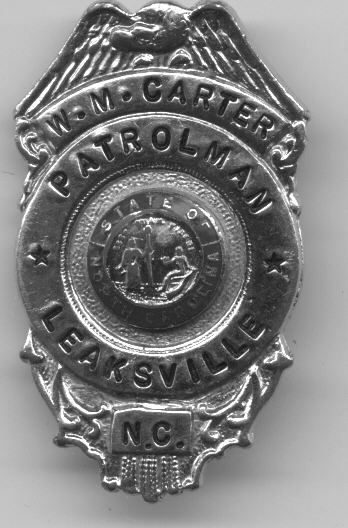 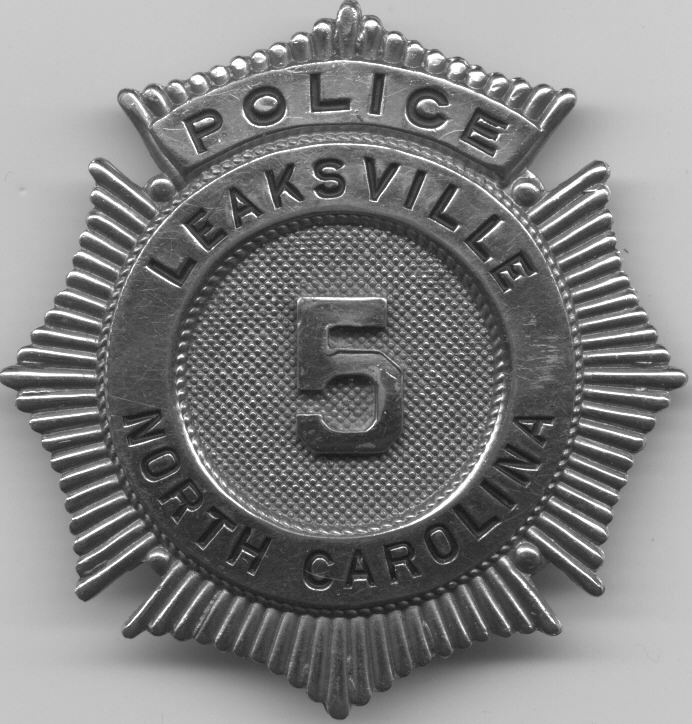 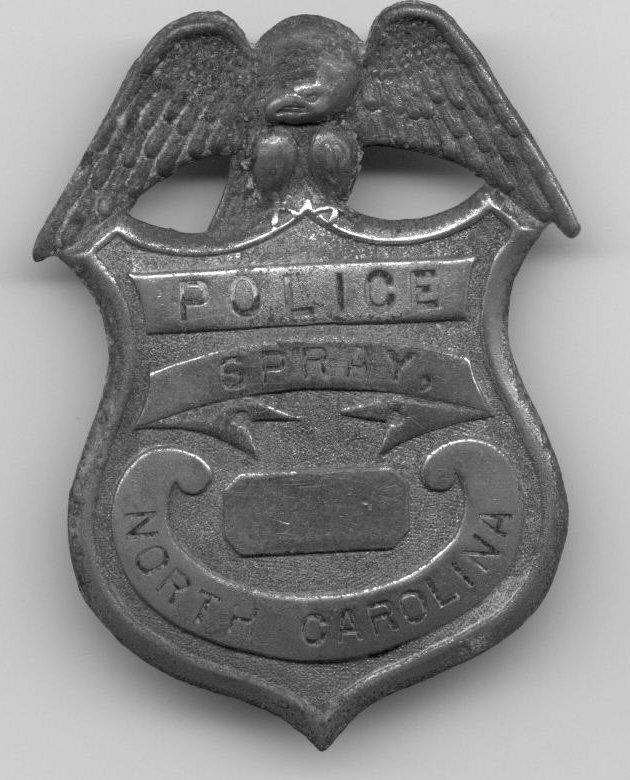 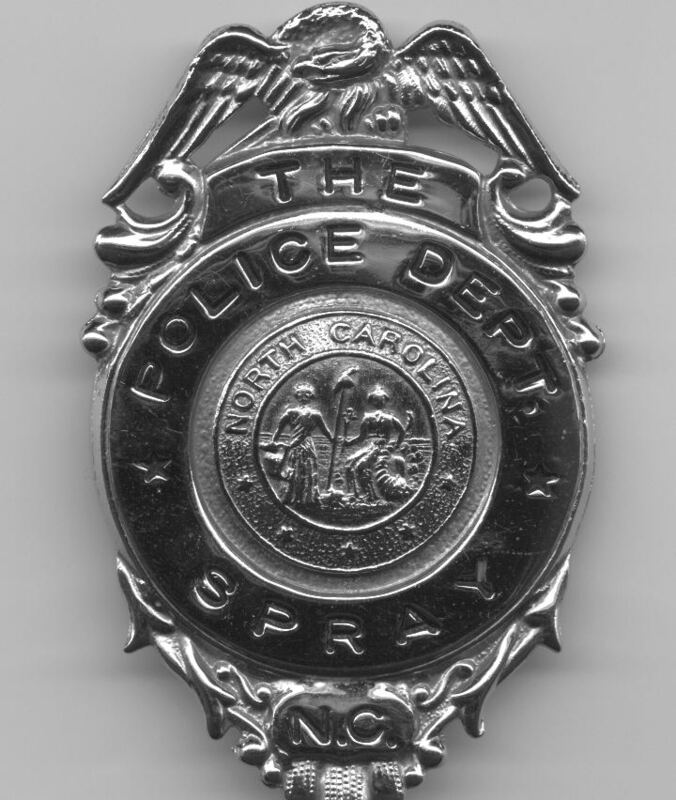 These are police badges from the former towns of Leaksville, Spray and Draper, North Carolina. 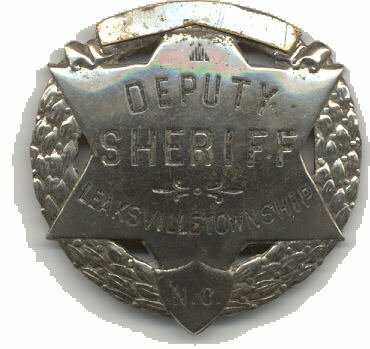 The Leaksville Patrolman badge on the second row, far left is engraved with the officer's name who wore it, W.M. 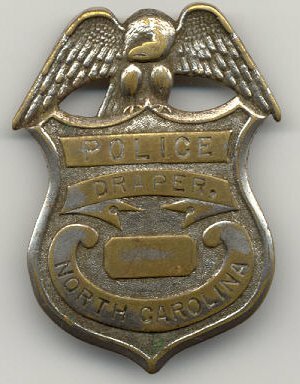 Carter. 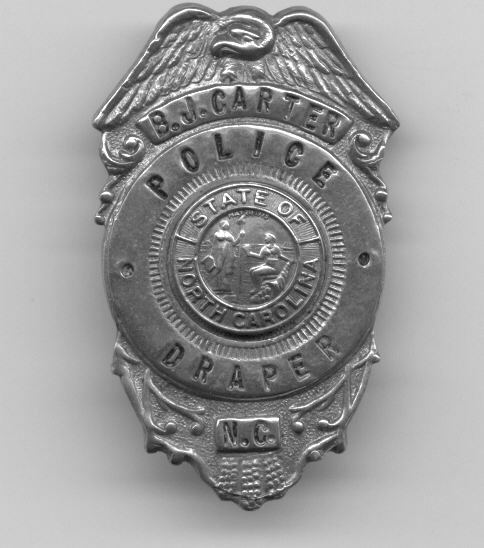 The Draper badge on the bottom right photo is engraved with the officer's name who wore it, B. J. Carter.